China has made it clear that it wants to be a big clean power consumer, even if it has no plans to ditch coal and nuclear as key sources of electricity. That renewable energy ambition will also turn China into a big market for energy storage. Flow battery maker ZBB Energy (s ZBB), announced its foray into China on Tuesday, while lithium ion battery maker A123 Systems announced its work in China in July. More American energy storage companies are sure to follow. ZBB Energy says it plans to form a joint venture with three Chinese companies, AnHui Xinlong Electrical Co., Powersav and WuHu Huarui Power Transmission & Transformation Engineering Co. to bring ZBB’s batteries to China. The joint venture that will require $13.4 million worth of cash and other investments from the companies, said Wisconsin-based ZBB. The new factory is set to rise in WuHu City in Anhui Province next year, ZBB said. 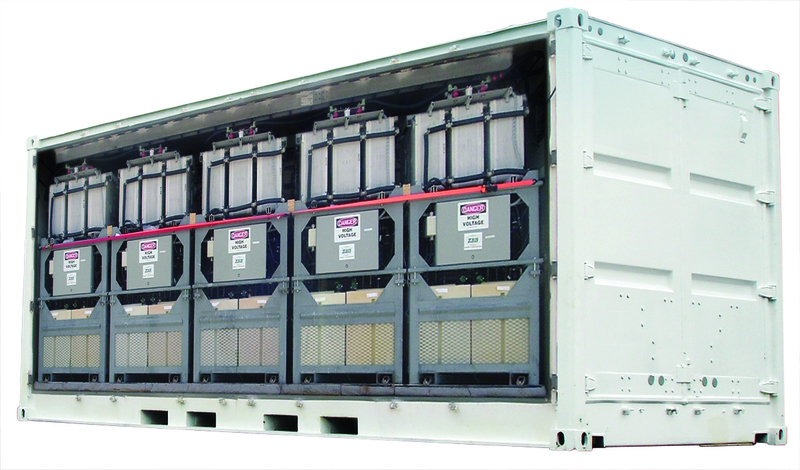 ZBB makes zinc bromide flow batteries in which the electrolyte sits in two tanks that pump the electrolyte to the battery cell to generate electricity. Xinlong makes transmission and transformer equipment while WuHu engineers transmission and electrical substation projects. Powersav sells equipment from ZBB and other manufactures. What makes China a critical market? ZBB, like other American energy storage companies with a China strategy, expects China to become an massive market because energy storage is considered a must for managing the supply and demand of solar and wind energy. Solar and wind equipment can only produce electricity when the sun shines and the wind blows, and an infusion of clean power could be disruptive to the grid. But energy storage can bank solar and wind power and discharge them only when needed. 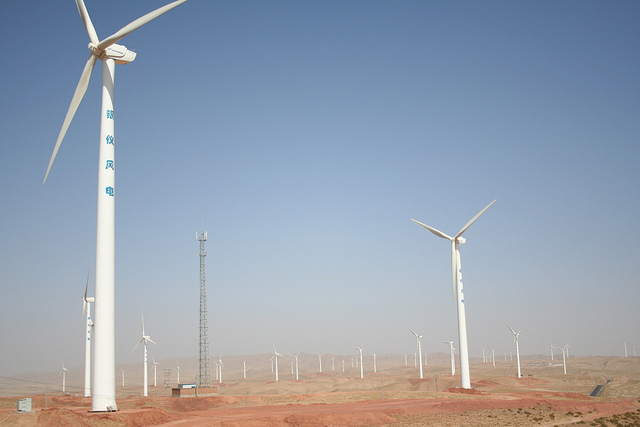 Renewable energy generation is set to bloom in China. Chinese state media reported Tuesday that the government is accelerating its wind energy master plan to target 100 GW – instead of the 90 GW previously proposed — of wind power installations by the end of 2015. Earlier this month, the Chinese government also announced an incentive plan to guarantee higher prices for solar electricity. The growth in renewable energy generation in the U.S. has also forced utilities to invest in and experiment with storage technologies. However, most of the energy storage projects are in the early, pilot, stages. American energy storage companies that are knitting together plans for China include A123 Systems (s AONE), which earlier this year said it was supplying one of the top Chinese wind turbine makers, Dongfang Electric Co., with a 500 KW demonstration system of lithium-ion batteries. A123’s vice president of energy storage, Rob Johnson, told us that China could be the largest grid storage market in the world, and A123 wants the demonstration project to turn into a larger deal. Duke Energy, a power producer and utility based in North Carolina, signed a broad agreement with China’s ENN Group to work on a variety of renewable energy and smart grid projects, including energy storage deployment, to build an “eco-city” near Beijing. Duke said it would use what it learns from the collaboration for projects back in the U.S. The two companies also previously signed a pact to jointly develop solar power projects in the U.S.